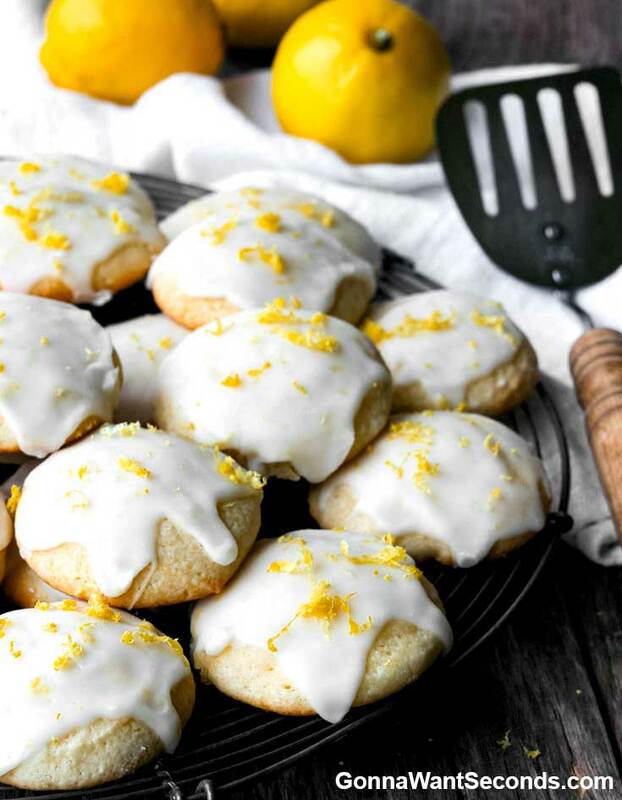 Sweet tangy lemon flavor steals the show in these moist, chewy Lemon Ricotta Cookies! 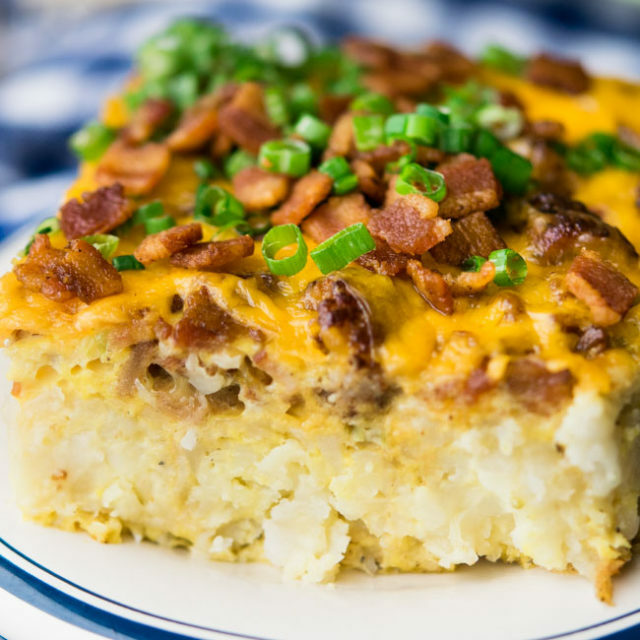 You’re gonna want seconds and probably thirds- so make a double batch! Lemon, one of the most classic summer flavors, is the star of the show in these Lemon Ricotta Cookies. 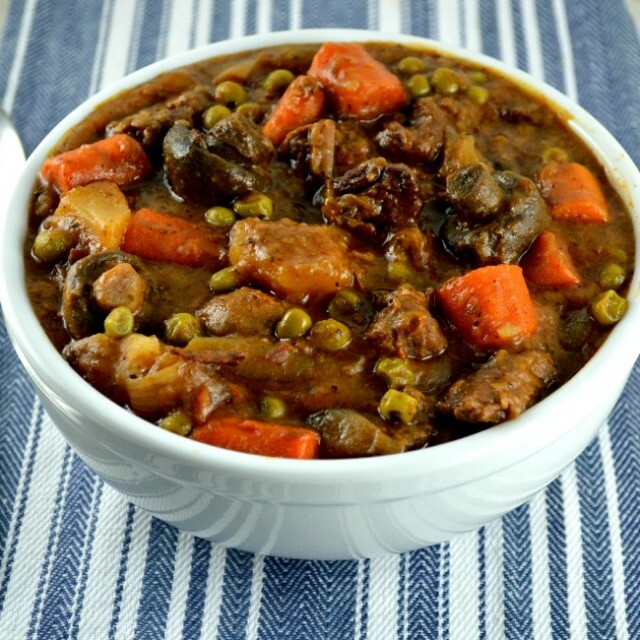 This recipe is easy to make, pretty to look at, and delicious. I call that the perfect cookie! These cookies do not require lemon curd like the Lemon Ricotta Cookies Anna Gordon makes. 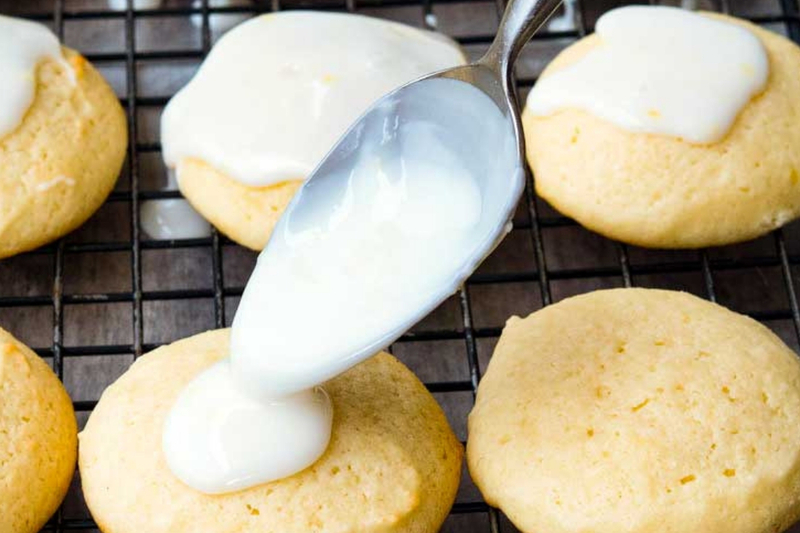 While Lemon Ricotta Cookies with lemon curd are yummy too, we get a great lemon flavor without the extra fuss of making curd. Ever heard of Meyers lemons? They’re sweeter and more mellow than your regular lemons. 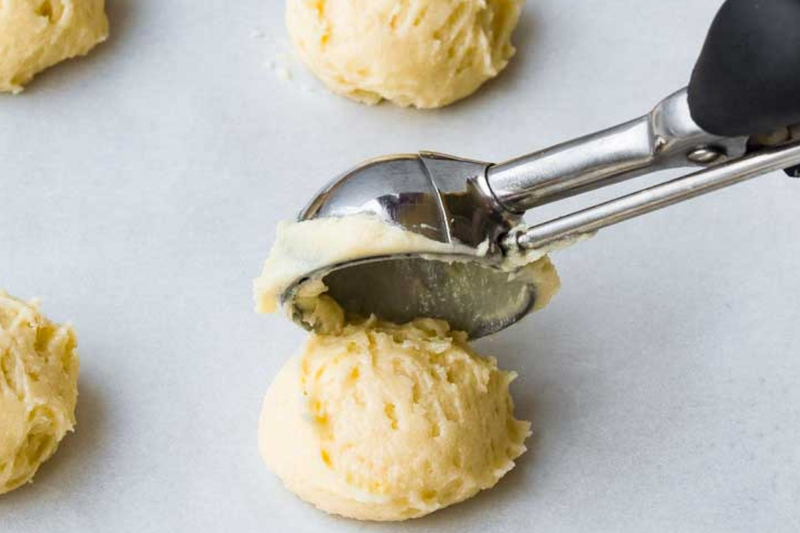 Making Meyer Lemon Ricotta Cookies will give you a satisfyingly subtle flavor deviation. Give them a try! Looking for more ways to enjoy the sweet tang of lemons. Lemon Pound Cake and its kissing cousin, Lemon Cream Cheese Pound Cake, are perfect summer cakes for picnics or BBQ’s (year round for that matter). For a little lemon lift to your morning, try Lemon Poppy Seed Muffins. They’re easy to make and they freeze beautifully! Let’s not forget, Lemon Brownies! This easy tray bake will get rave reviews at any summer gathering! How to Make Lemon Ricotta Cookies? 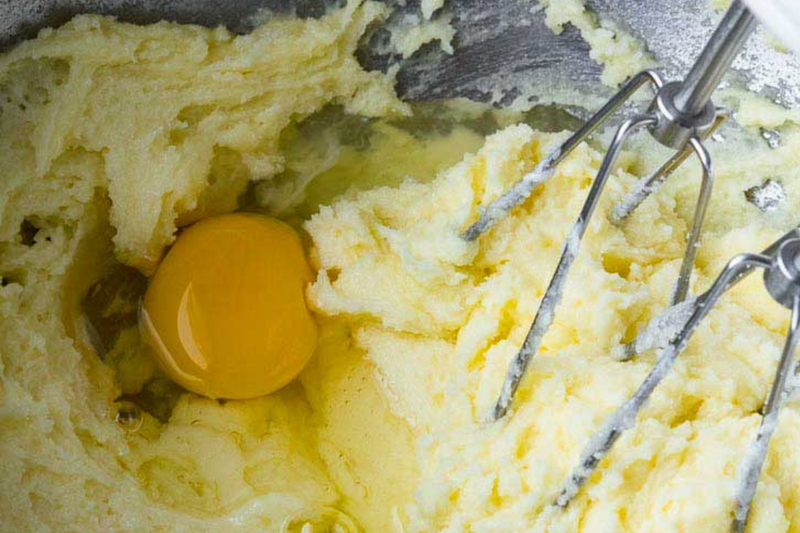 There’s nothing intimidating about making Lemon Ricotta Cookies. 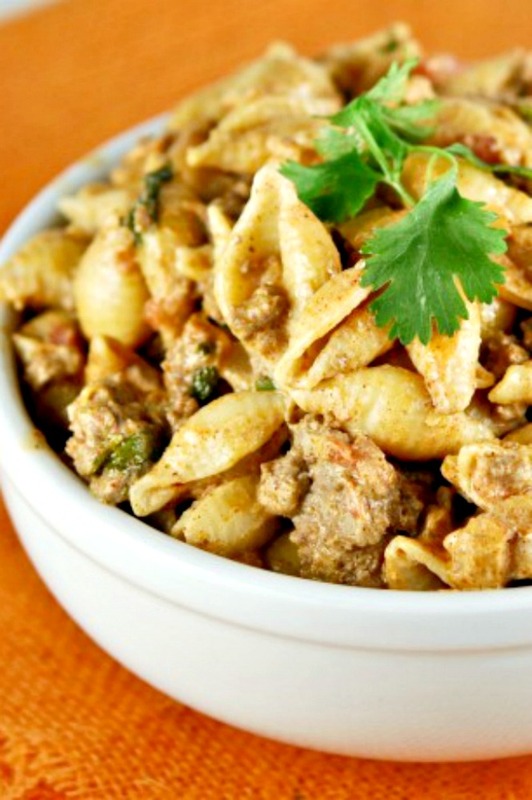 Begin by combining all the dry ingredients and set them aside. Cream the butter and sugar together. Add the eggs and ricotta and mix well. 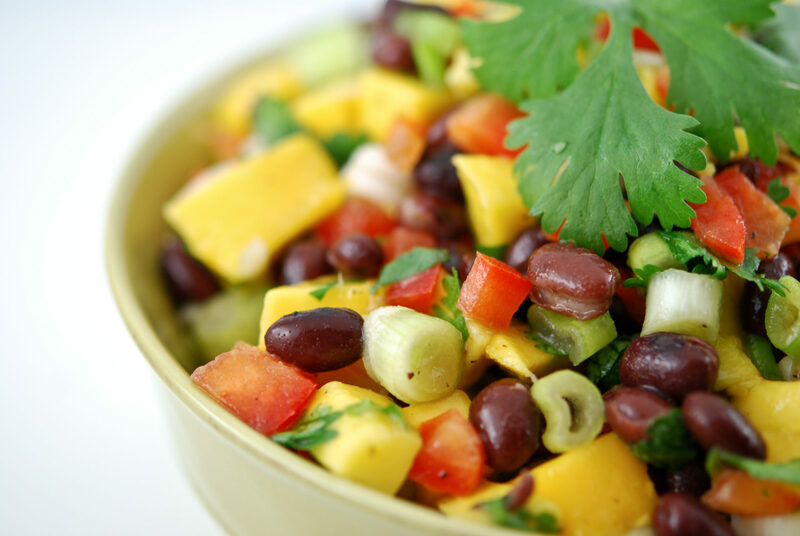 Fold in the dry ingredients, but be sure not to overmix. Scoop out the cookies onto lined baking sheets, bake, and allow to cool. Like Giadzy Lemon Ricotta Cookies, I leave my cookies on the pan to cool, so they finish baking without over-drying in the oven. While the cookies are cooling, make the glaze by combining all the ingredients and spoon over the cookies. These delicious lemony treats are so decadent. 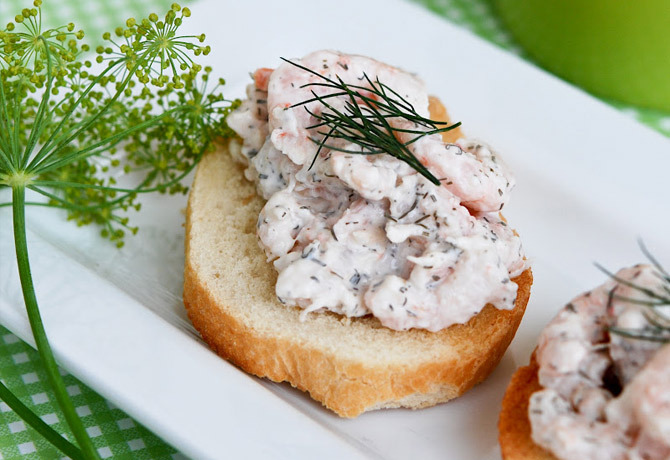 They’re perfect with tea or coffee or as dessert! 1. Preheat oven to 375 degrees. Line 2 baking sheets with parchment paper or silicone baking mats. Whisk together flour, baking powder, and salt in a medium bowl. Set aside. 2. 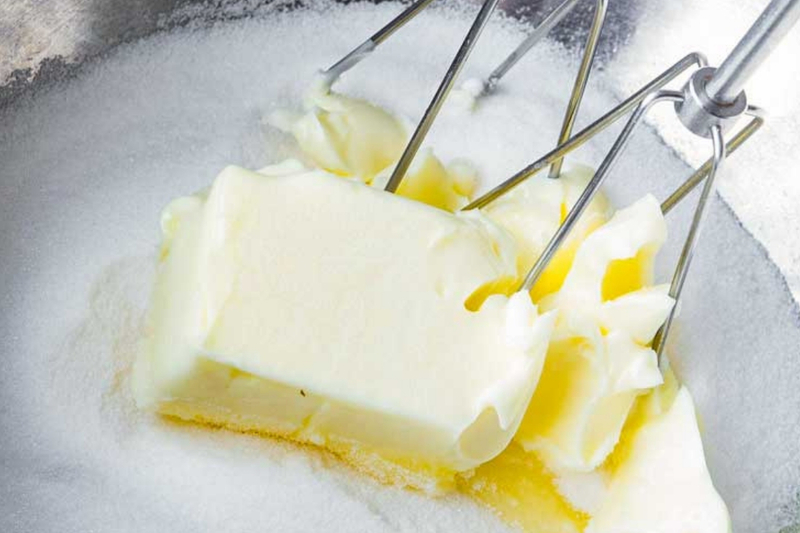 In a large mixing bowl, cream together butter and sugar until fluffy. 3. Mix eggs, one at a time. Mix until incorporated. 4. 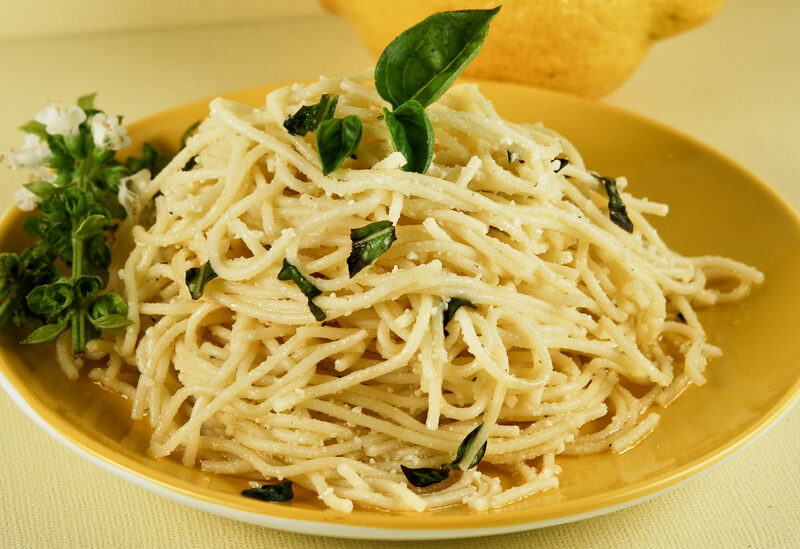 Mix in ricotta, 3 tablespoons lemon juice and lemon zest. Beat until incorporated. 5. Fold in flour mixture just until combined. Do not overmix. 6. Scoop dough (about 2 tablespoons) onto prepared baking sheets. Bake until edges just begin to turn slightly golden, about 15 minutes. Allow to cool on baking sheets for 20 minutes. 7. Bake until edges just begin to turn slightly golden, about 15 minutes. Allow to cool on baking sheets for 20 minutes. 8. Meanwhile, in a small bowl mix all the ingredients for glaze. Thin glaze as needed, with extra lemon juice, to achieve a thick pourable consistency. 9. Spoon glaze on each cookie, Allow glaze to set for about 2 hours. How To Freeze Easy Lemon Cookies? 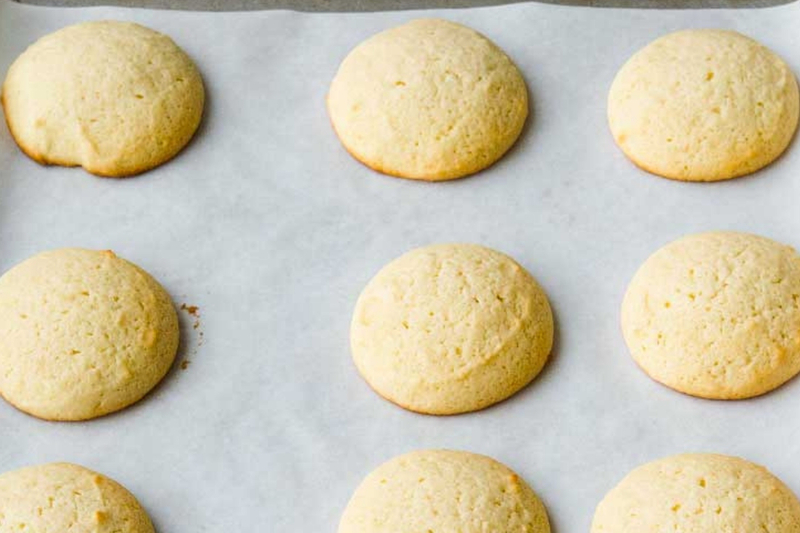 Wondering if can you freeze Lemon Ricotta Cookies? You absolutely can, and the best part is you have a couple of options! You can freeze pre-baked or after baking. In fact, Lemon Ricotta Cookies Nordstrom recipe requires freezing before baking. To freeze these easy Lemon Cookies before you bake, scoop the dough onto parchment paper lined baking sheet and put in the sheet in the freezer. Freeze for several hours or until completely frozen. Transfer the frozen dough balls into a freezer bag to store. They’ll hold for about a month. If you’re freezing after baking, I would hold off on the glaze until you’re ready to serve. Make sure your cookies are completely cool before you put them in the freezer bag to freeze. You can glaze them before they’re completely thawed, but I suggest letting the outer layer warm up a bit so the glaze sticks better. Baked cookies will be fine in the freezer for a couple of months. This delicious recipe takes the traditional sugar cookie and amps up the flavor! 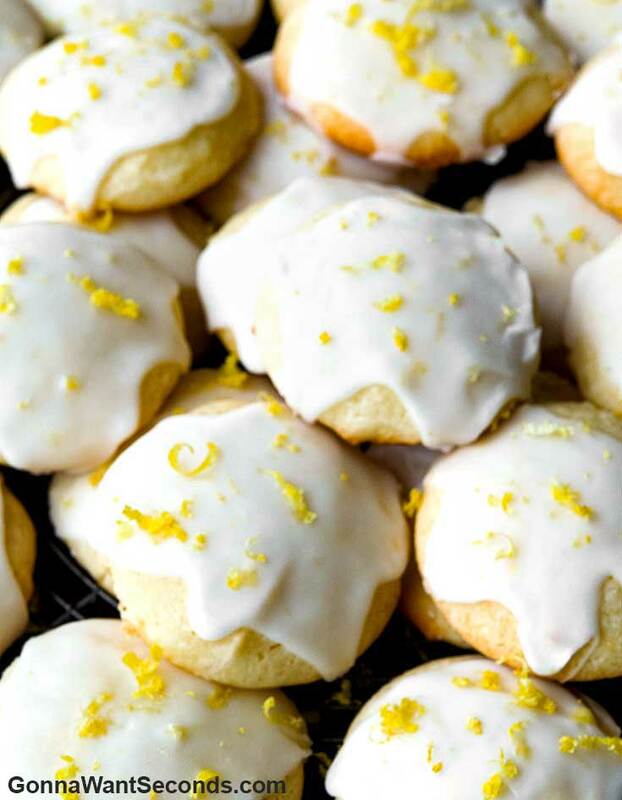 Lemon Sugar Cookies are definitely not your run of the mill sugar cookies! I love how pretty crinkle cookies are! Lemon Crinkle Cookies bring big flavor along with their good looks! 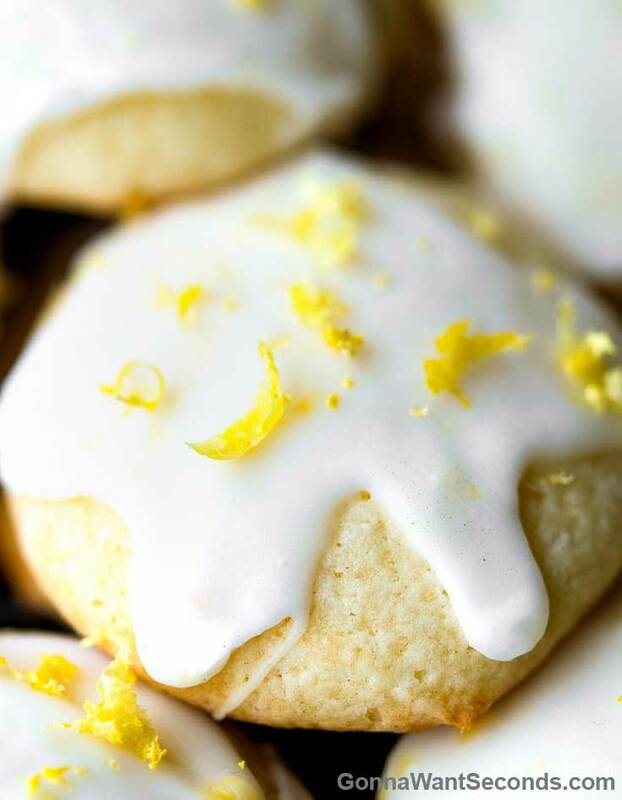 Buttery shortbread marries beautifully to the lemon flavor with these decadent Lemon Shortbread Cookies. 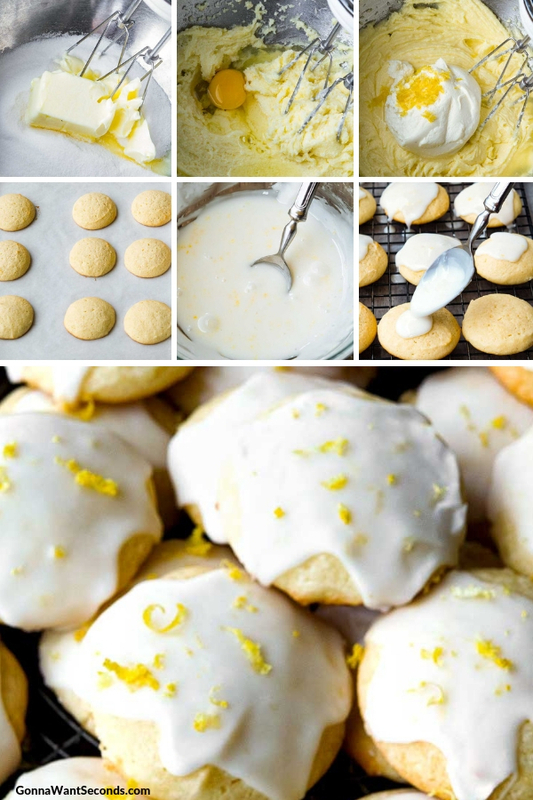 Harness the convenience of a cake mix to whip up these super simple and super yummy Lemon Cake Mix Cookies! 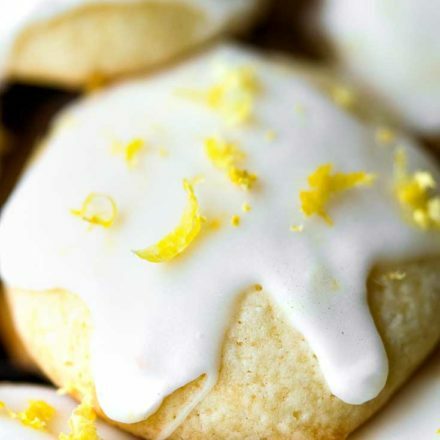 Channel that sweet lemony flavor of the iconic candy with Lemon Drop Cookies. Just like the candies, I bet you can’t eat just one! This delicious recipe brings you light and fluffy meringue cookies with just right amount of lemon! Lemon Meringue Cookies are easier than you think and every bit as delicious as you’d hoped! 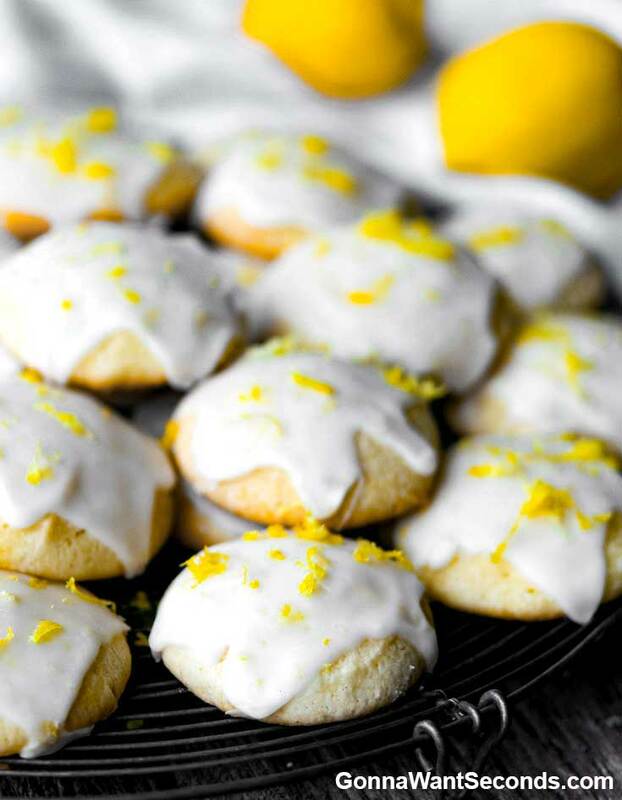 Zesting Lemons- You do not want to skip the zest in Lemon Cookies! When you’re zesting a lemon, make sure you don’t get down into the white pith. I like the fresh lemon flavor from zest more than the crystalized rind called for in the recipe for Lemon Ricotta Cookies Trisha Yearwood puts out. 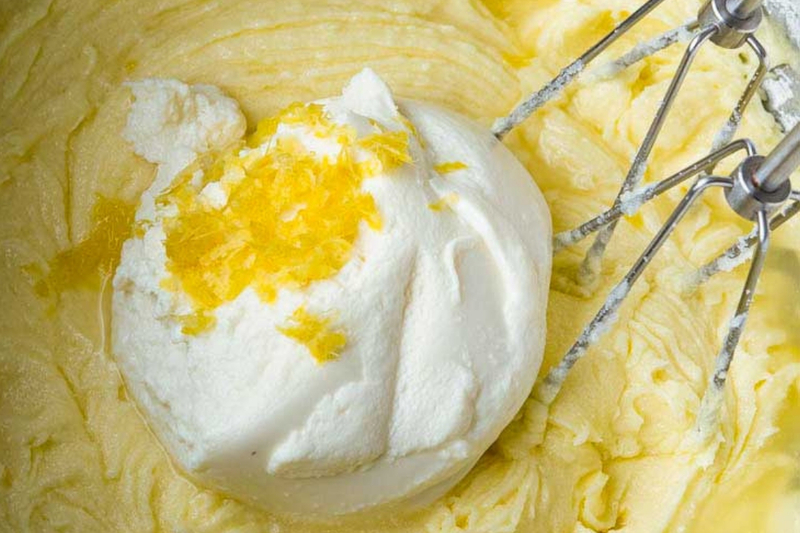 Zest introduces an intense lemony flavor and is definitely worth the effort. Juicing a Lemon- We use fresh lemon juice in both the cookie and the glaze. Some recipes, like Lidia’s Lemon Ricotta Cookies, only use the juice in the glaze, but I think you miss out on the opportunity to amp up the lemon flavor. So, you’re going to need a good bit juice. There are lots of different techniques for juicing a lemon. I use a simple juicer that strains the seeds and pulp. If you use the original juicer, your hands, make sure you don’t have any nicks or cuts- Ouch! Glaze- This is where you can really showcase the lemon flavor! Adjust the powdered sugar to your level of sweetness. If you want more lemon, add more juice. Just play with it a bit until you find the perfect balance of tang! 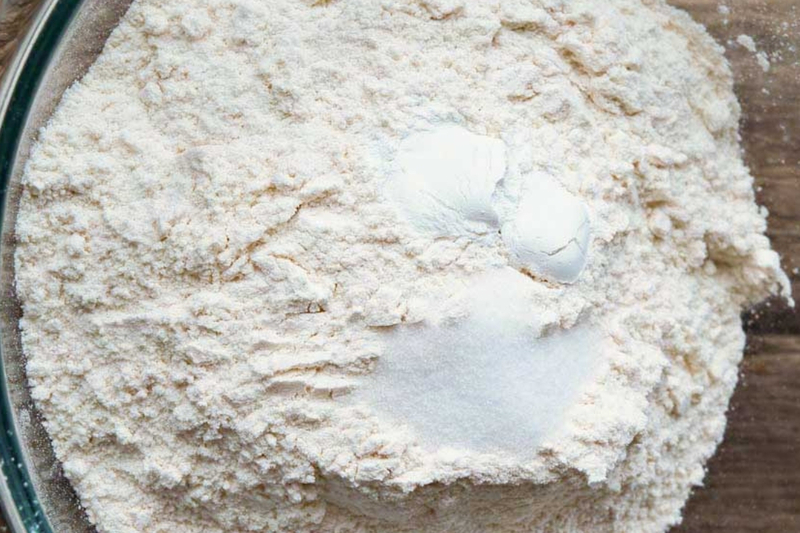 Folding- Do not be tempted to beat the flour into the wet batter with your mixer. You’ll knock the air out of the fluffy ricotta and eggs, and you’re cookies will be flat and dense. 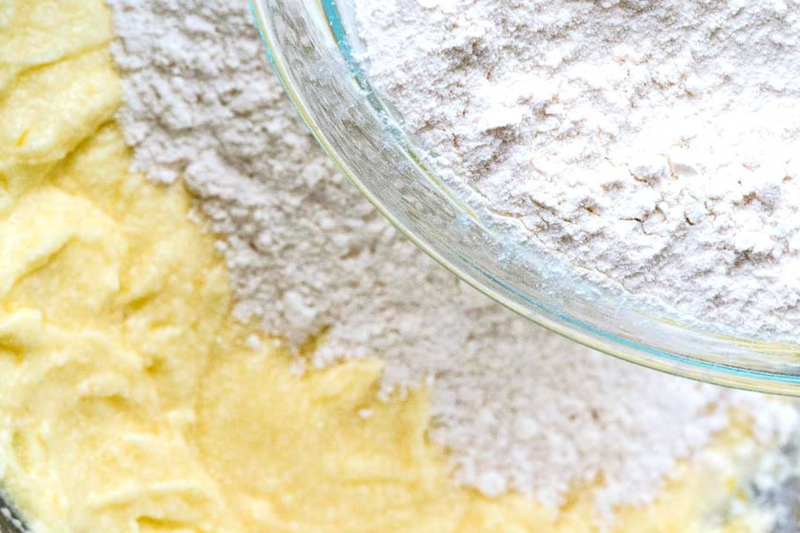 To fold, sprinkle about ⅓ of the dry ingredients to the bowl of wet batter. I try to distribute the flour mixture across the entire surface of the wet batter and not dump a big pile in the center to decrease clumps. Draw your spatula through the middle of the dough and then scoop around the side, folding the batter over the dry ingredients. Keep repeating this process, adding in a little of the dry ingredients at a time. I like to rotate my hold on the bowl as well to help prevent little pockets of dry ingredients. Be patient! Folding shouldn’t be rushed! I can’t wait to hear all about your experiences with this Lemon Ricotta Cookies Recipe! I look forward to seeing your comments. I hope you feel as warm and summer-like as I do when you eat one… or three! Preheat oven to 375 degrees. Line 2 baking sheets with parchment paper or silicone baking mats. In a large mixing bowl, using an electric mixer, cream together butter and sugar until it's light and fluffy, about 3 minutes. Mix in eggs, one at a time, mixing until incorporated. Mix in ricotta, 3 tablespoons lemon juice and zest of 1 lemon. Beat until incorporated. Fold in flour mixture just until combined. Do not overmix. Scoop dough (about 2 Tablespoons) onto prepared baking sheets. Bake in preheated oven, until edges just begin to turn slightly golden, about 15 minutes. Allow to cool on baking sheets for 20 minutes. 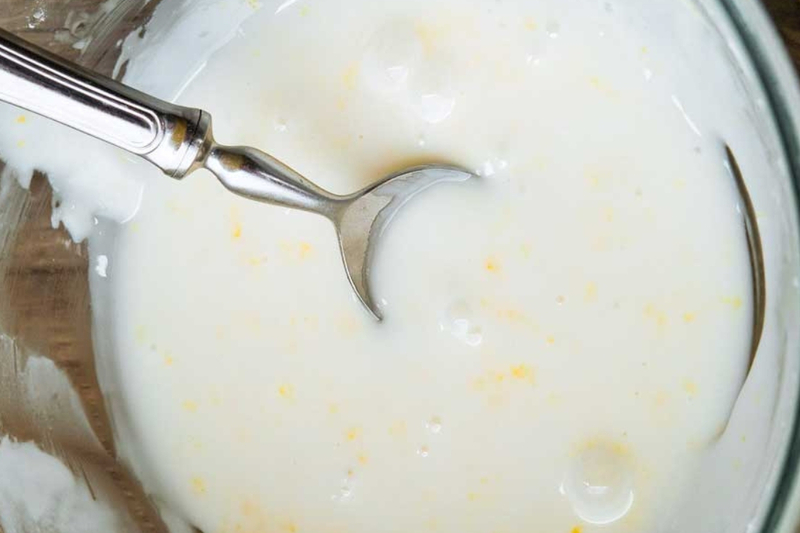 Meanwhile, make the glaze by whisking together the powdered sugar, 1/2 cup lemon juice and the zest of 2 lemons. Thin glaze as needed, with extra lemon juice, to achieve a thick pourable consistency. Spoon glaze on each cookie. Allow glaze to set for about 2 hours. GLORIOUS is right!!! These are INCREDIBLE! I will make these, looks yummy . Thank you. 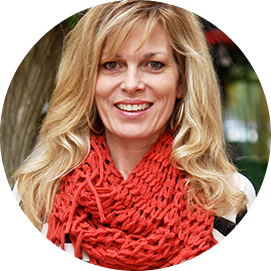 Thanks, Marilena! I hope you like these cookies!